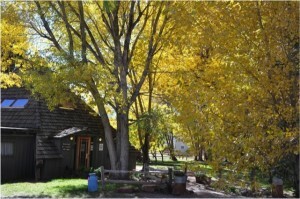 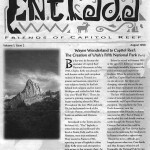 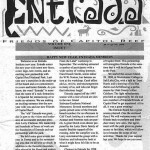 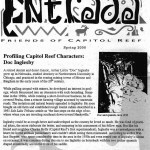 The Entrada Institute published a newsletter from 1998 through 2009. 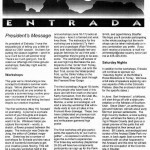 Since that time, we’ve been using this website as the primary means of sharing news and information about the Entrada Institute. 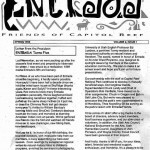 We’re currently in the process of incorporating some of the articles from these newsletters into Journal section of this website.